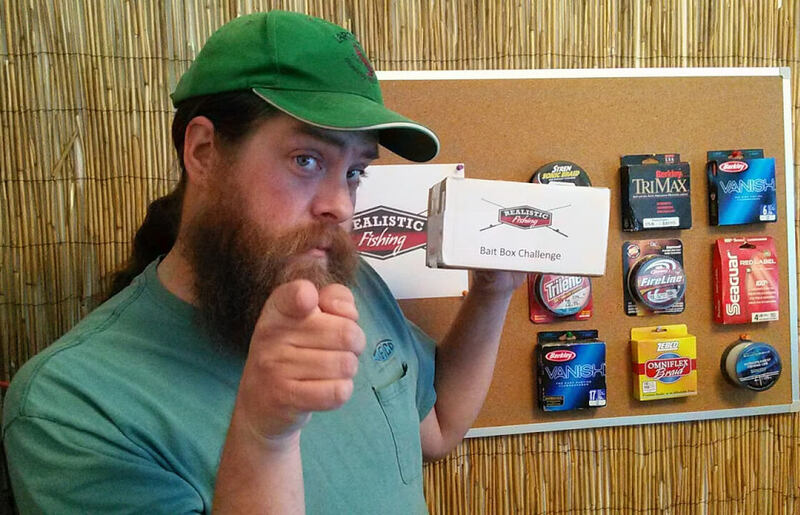 The Bait Box Challenge is a way for me to give back to my dedicated Youtube subscribers while also helping them become better fishermen. It is basically a box full of lures that I randomly send to outgoing Youtube fishermen. The Bait Box Challenge can contain a variety of items from soft plastics baits, to spinnerbaits, or even tackle for dropshots or Texas rigs. The box comes with a challenge that can hopefully get people to fish new lures as well as try new techniques. The challenges start out fairly easy with requirements like: Catch a fish on video with a lure from this box. As my Youtube experience grows, so will my audience and the challenges may become more difficult to complete. This is not another Barbie rod challenge, or catching a fish with lettuce challenge. 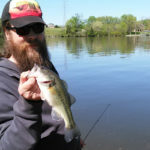 This is a program that can actually help new fishermen get acquainted with new lures and tackle. It can also sharpen the skills of an experienced angler by challenging them to fish lures in new ways. I hope to see you there. Don’t forget to like, comment and subscribe!